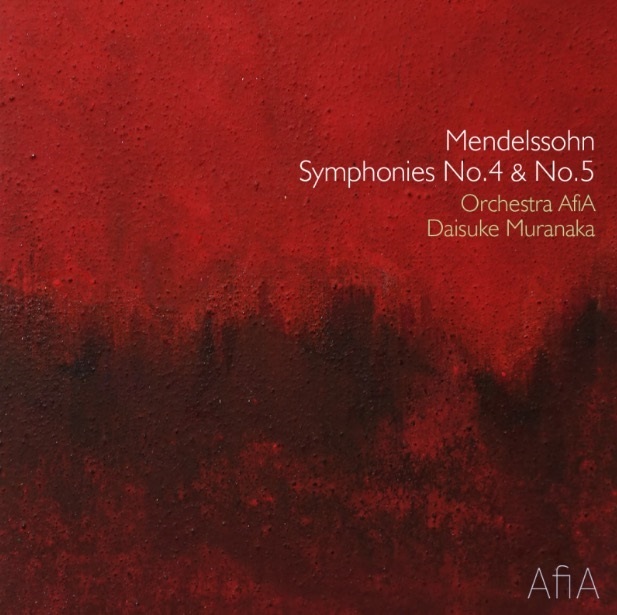 Daisuke Muranaka conducts reguraly one of the top Orchestras in London, The English Chamber Orchestra in Cadogan Hall as a International Guest Conductor. 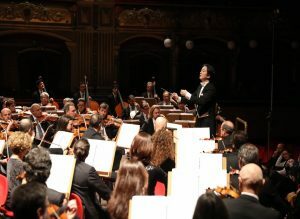 Recentemente Daisuke Muranaka ha diretto Concerto di Capodanno di 2017 al teatro massimo di Bellini a Catania e ha avuto un Standing Ovation. 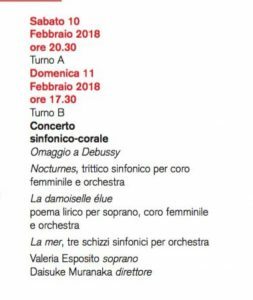 Arriveà di nuova a dirigere a Catania nel Febbraio 2018 per i concerti sinfonici con un festeggiamento per 100 anniversario della morte di Calude Debussy . 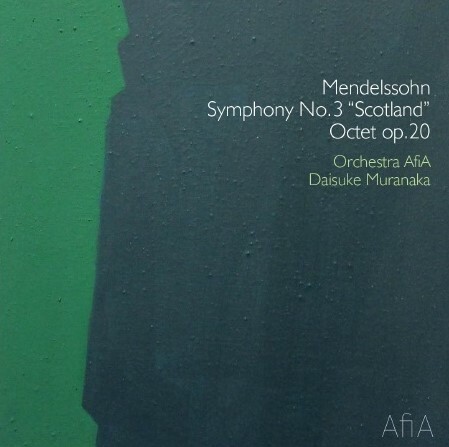 It was Daisuke's idea to create such a Concert Series after the earthquake 2011 in Tokyo and London. 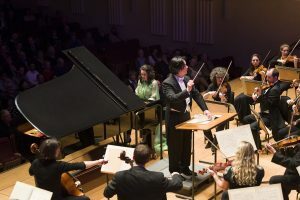 This special idea got a international attention when he was nominated as one of the 10 finalist of "Innovaiton Award" in 2016 for the Classical:NEXT in Rotterdam. 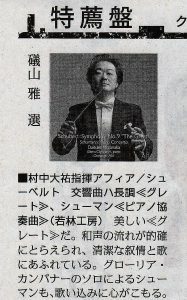 ■Our New CD had a wonderful critical acclaim in Japanese Newspaper as a Reference CD! 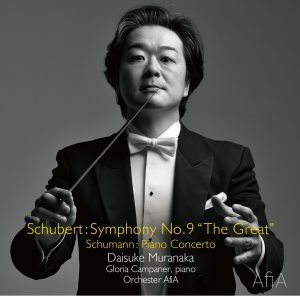 with formidable Italian pianist, Gloria Campaner! Copyright © 2017. All Rights Reserved. | Powered by AfiA LLC.